Is there loads of rubbish in space? They estimate that there are over 300,000 pieces of space debris in orbit around the Earth! Now, not everything floating around Earth is ‘junk’ – in fact lots of it is very important for our everyday lives. 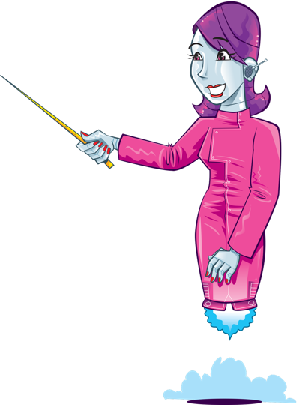 There are hundreds of working satellites that do all sorts of things like letting us communicate across the world and delivering our television pictures! And don’t forget there’s the International Space Station too – a huge scientific lab in space. However, what isn’t so great is that there’s a lot of man-made stuff in space that shouldn’t be there – particularly in our orbit. 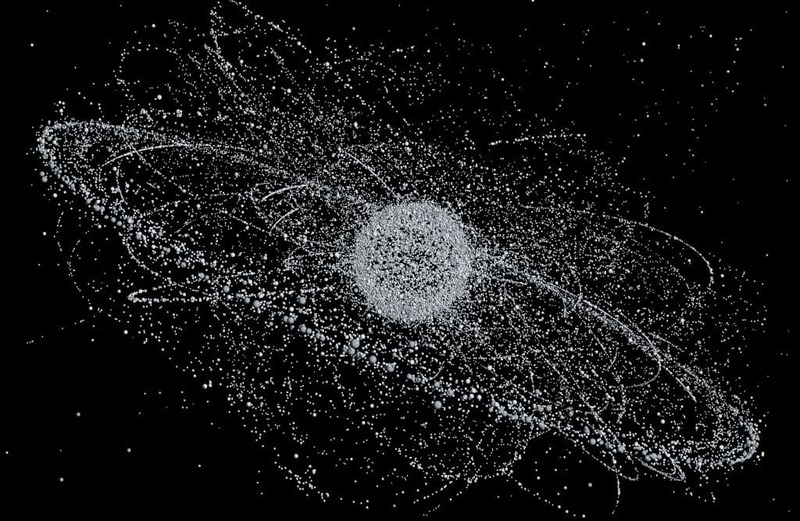 It’s called space junk – rubbish that’s left over from old satellites, parts of rockets and loads of fragments from collisions. Some bits of junk are tiny like paint flakes, some are much bigger – like nuts and bolts or even, empty rocket stages. Scientists track over 19,000 pieces that are over 5 centimetres big. Now that doesn’t sound that big, but when that junk is travelling at over 27 THOUSAND kilometres an hour, it can have cause devastating damage if it hits anything. Damage can be reduced with “Whipple shields” which are a bit like a bumper that is placed a certain distance off the object that it’s protecting, like the space station. If some junk hits the bumper, it absorbs the impact and so protects the station. However, not all parts of a spacecraft can be protected in this manner, so things like solar panels and telescopes are subject to constant wear by debris and have to be replaced every now and again. Maybe we need a clever engineer to design a garbage collection spaceship which can go up there and clean everything up! I would call it the flying space trash hauling service.